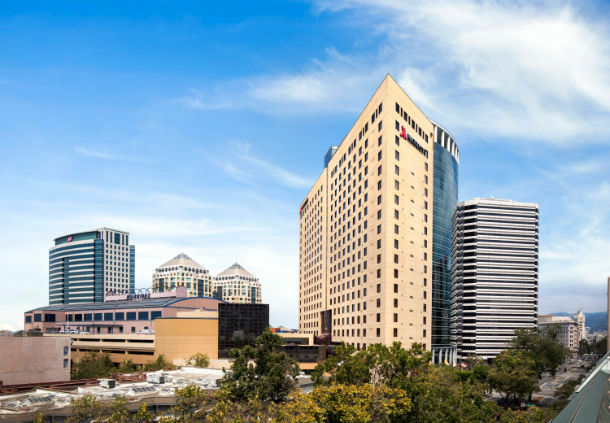 The Marriott Oakland City Center is the official hotel partner of DeveloperWeek 2020. The Marriott Oakland City Center is connected to the Oakland Convention Center. *This rate is only available until the Cut Off Date OR until the room block reaches capacity.